Faa is a complex young woman forced to lead a double life because of her domestic circumstances; at home she is the mother figure for her brother, Ebisinde, and her sister, Tare. She is also an aspiring artist who is ready to do almost anything to get her big break. They say you can’t judge a book by its cover and this rings true when it comes to Faa. On first glance you might mistake her for a ruthless young woman who will do anything to make her dreams come true. 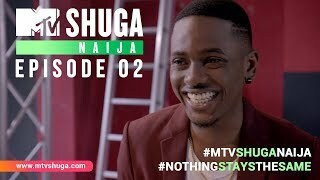 The cost of stardom can be expensive, when it’s crunch time will Faa compromise her morals in order to make it? 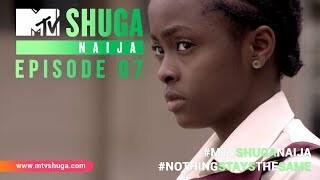 Adebukola Oladipupo’s acting journey began on MTV Shuga. 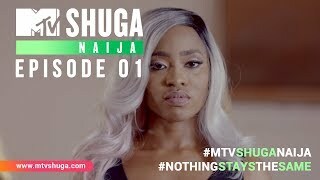 Her character, Faa, made several appearances in the show’s 4th Season, MTV Shuga Naija, and her star has risen ever since. In 2016, she starred in the first season of ‘Head Over Heels’ before playing the role of Folake in a Nigerian TV Show called ‘This is It’. 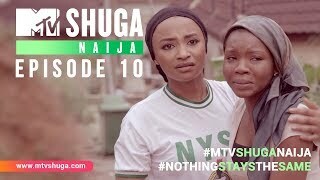 In 2018, Bukola (as she’s fondly known) returned to MTV Shuga as Faa.